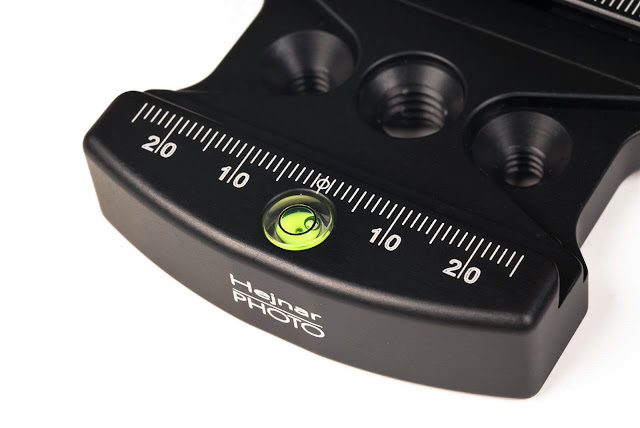 Following the update and renovation of almost all of Hejnar Photo clamps last November, it was also time for the most classic and best selling clamp of the Hejnar Photo line. 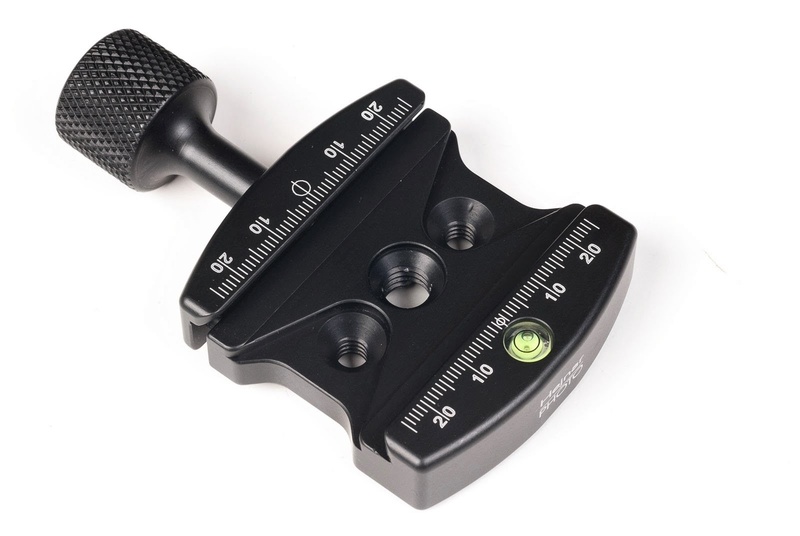 So Hejnar F362b with a 2.375" (6 cm) jaw length, was introduced with a little delay this year, two months after the other clamps and five years after its previous update Hejnar Photo Updated F62Ab Quick Release Clamp Review. 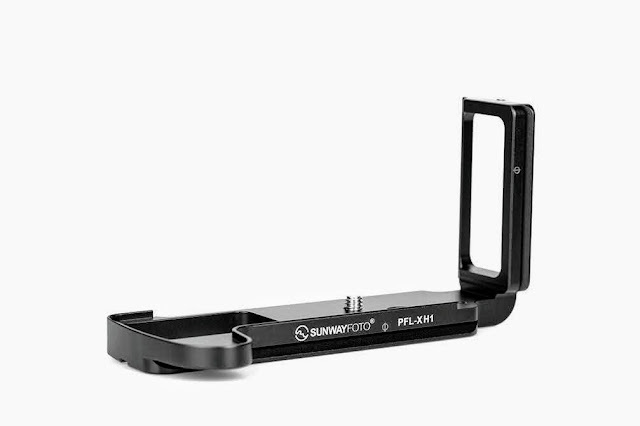 Built in Bubble (spirit) Level on the front jaw. Updated curved front jaw and bubble level. 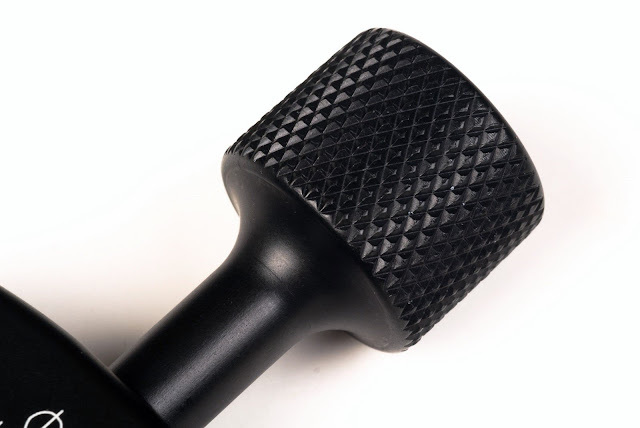 The F362b features the black hard-anodized, one-piece, long aluminum knob as denoted by the "b" at the end of the model name. With the diamond pattern being a point of recognition on all Hejnar QR clamps. The F362b could not escape the Hejnar Photo standard and is accompanied by an SS 1/4"-20 flat-head hex screw for mounting on ball heads or other devices and a 4mm Allen key. The F362b accompanied by an SS 1/4"-20 flat-head hex screw and 4mm Allen key. 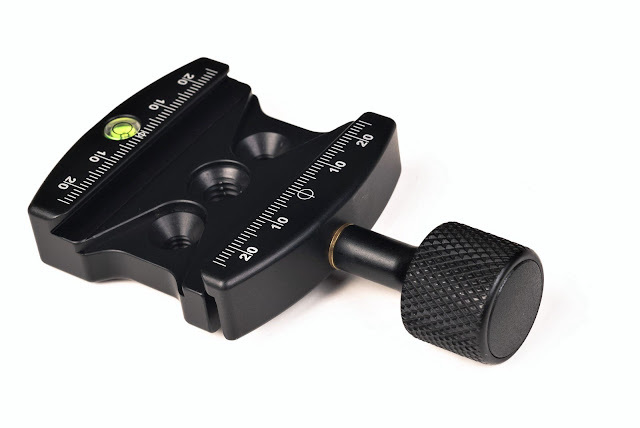 More details about the Arca compatibility and jaw measurements may be found in the original article about the F62Ab Quick release Clamp. 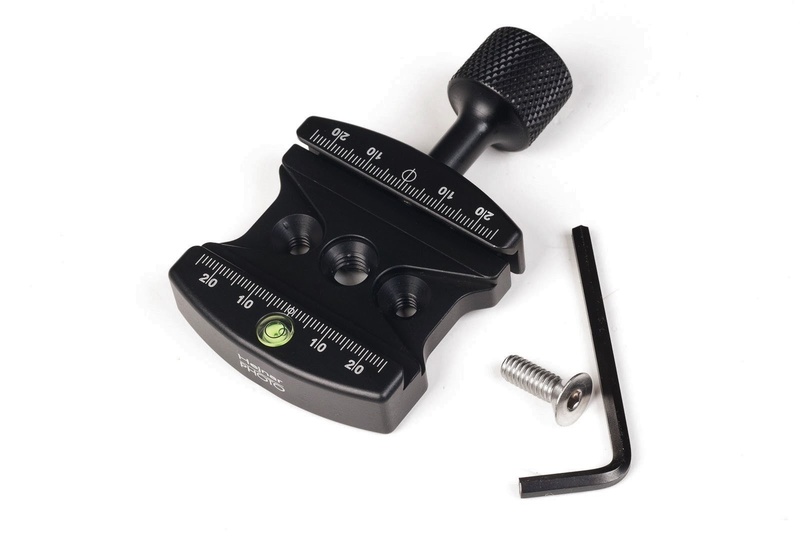 Current price for the F362b QR Clamp is US$ 65.00 (+Shipping where applicable) and is available now from the Hejnar Photo online Store.